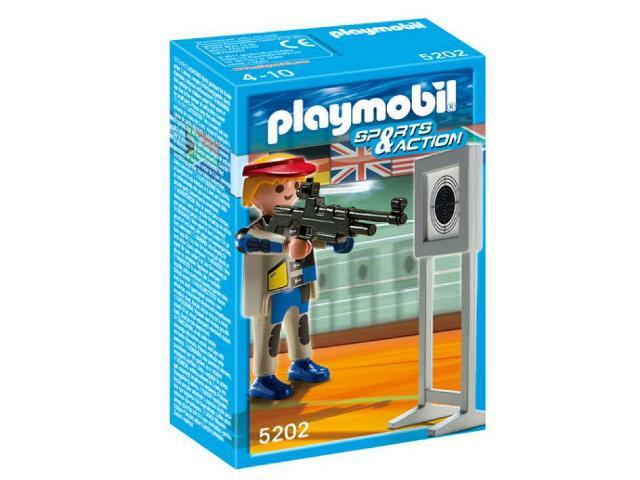 Pretty much sums it all up really. 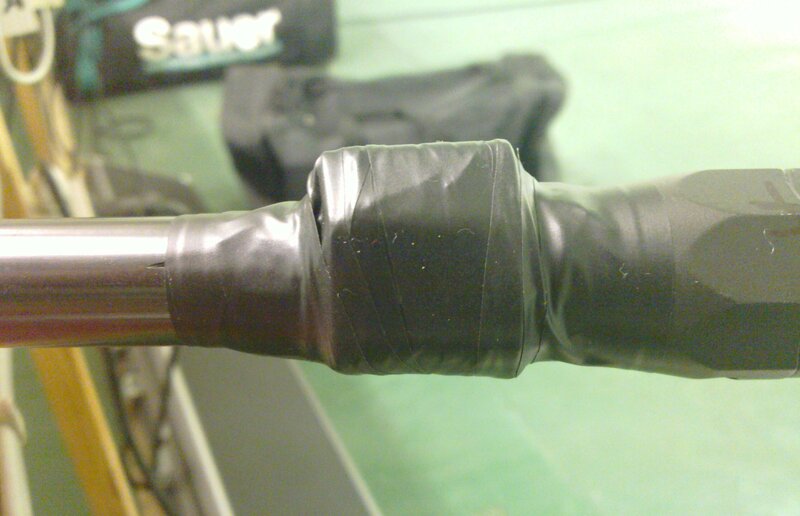 No idea of what went wrong. 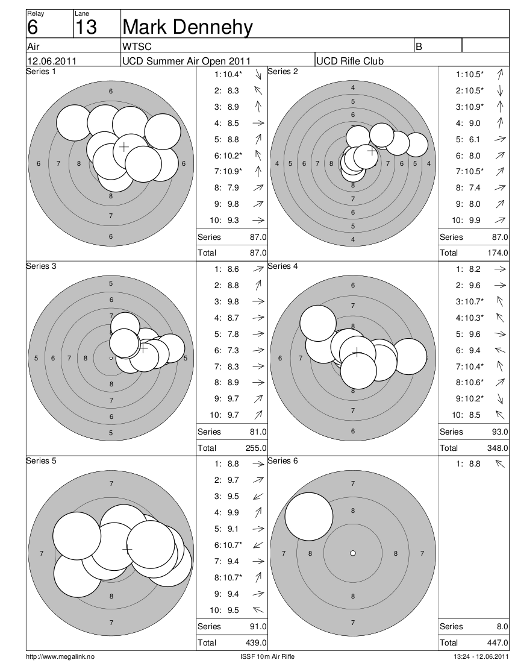 Shot routine was fine, certainly nothing as bad as the results suggested. 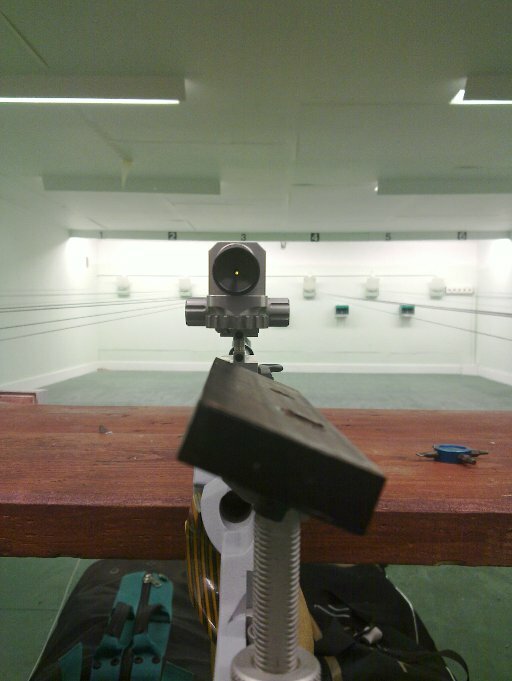 Sight picture was good, though I had to crank my rearsight up to 1.3-1.4 to get enough light in. 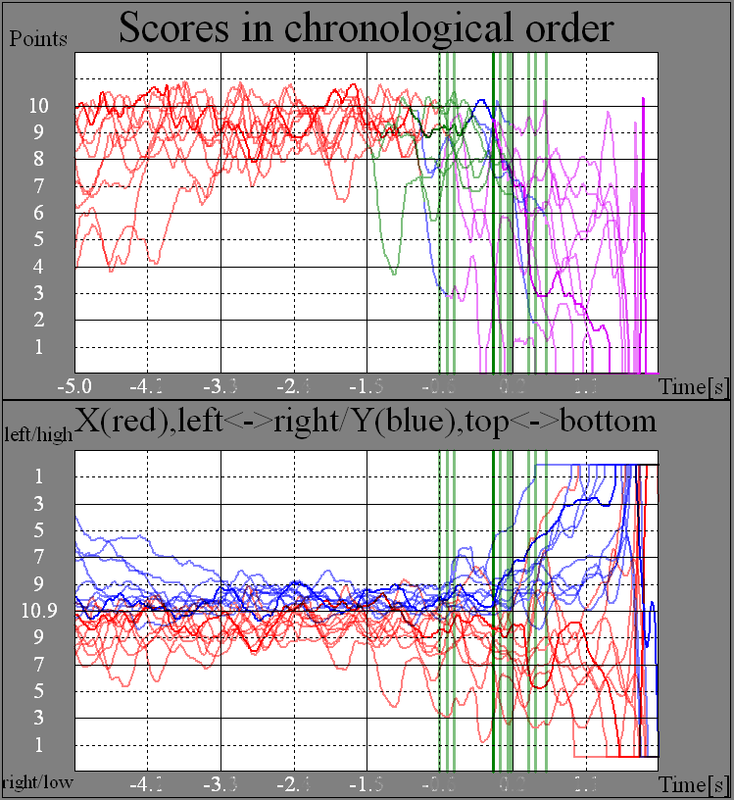 Foresight was at 4.2. 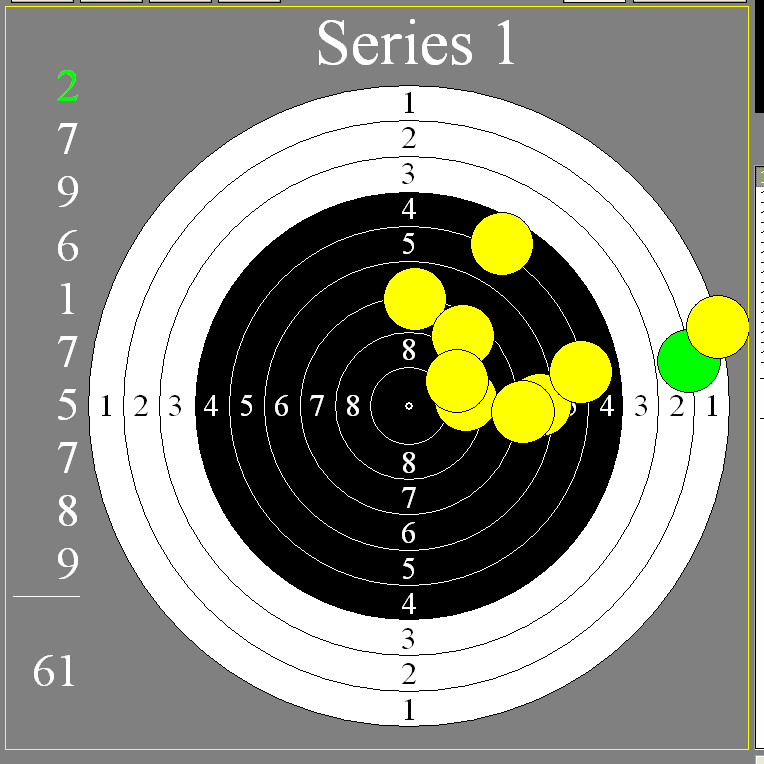 Position was good – no significant back pain after a short break around shot 16 or so to hike up the trousers a bit. 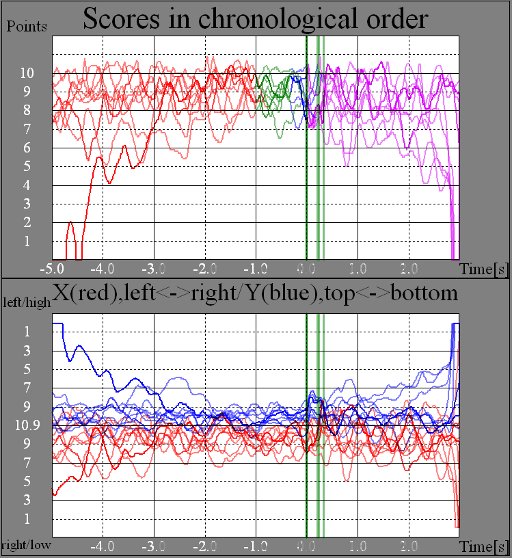 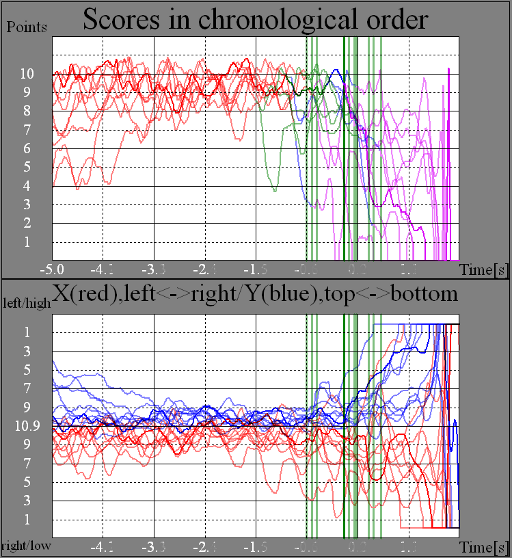 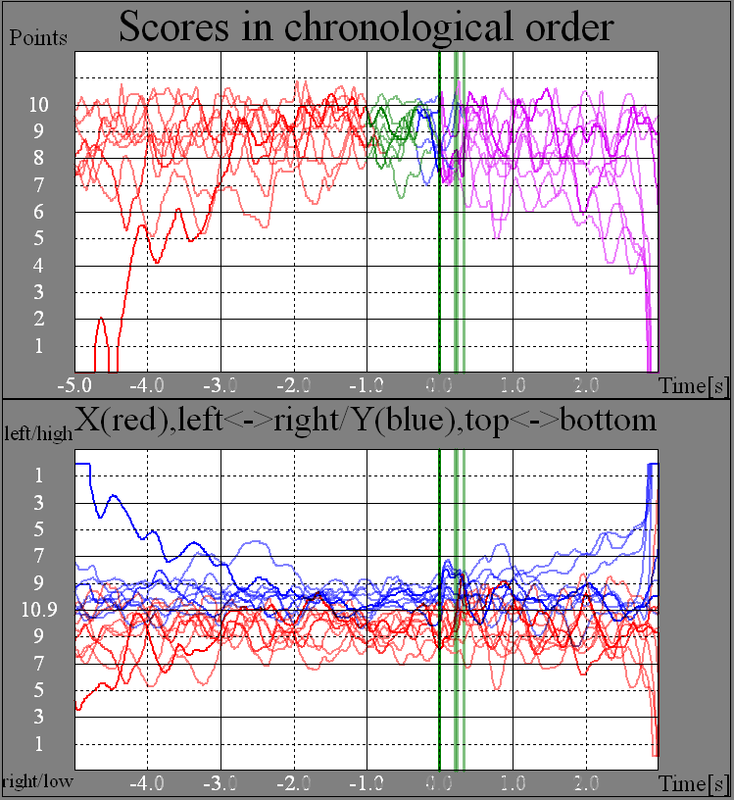 Rhythm was a bit off but not enormously so. 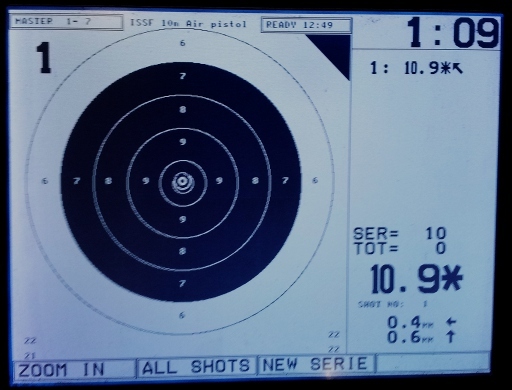 Mental game was mangled, but that was done by the results rather than anything else. 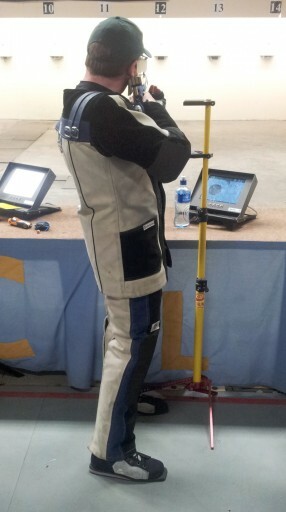 Had plenty of time pre-match, was doing holding exercises ten minutes before prep time started. 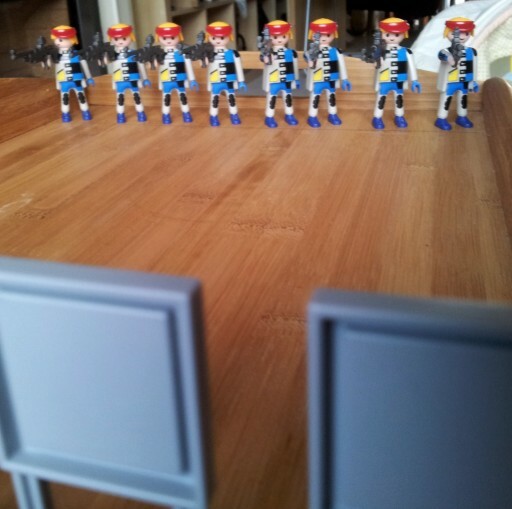 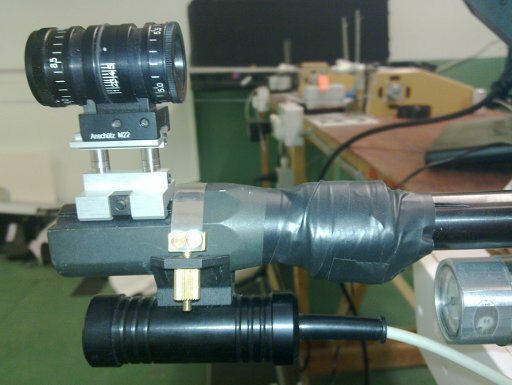 Blinders worked fine, all the reference points worked fine. 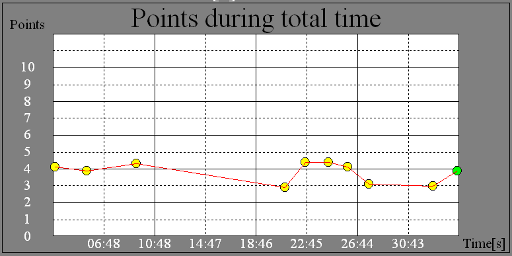 Just no clue as to what went sideways. Have to watch the video. 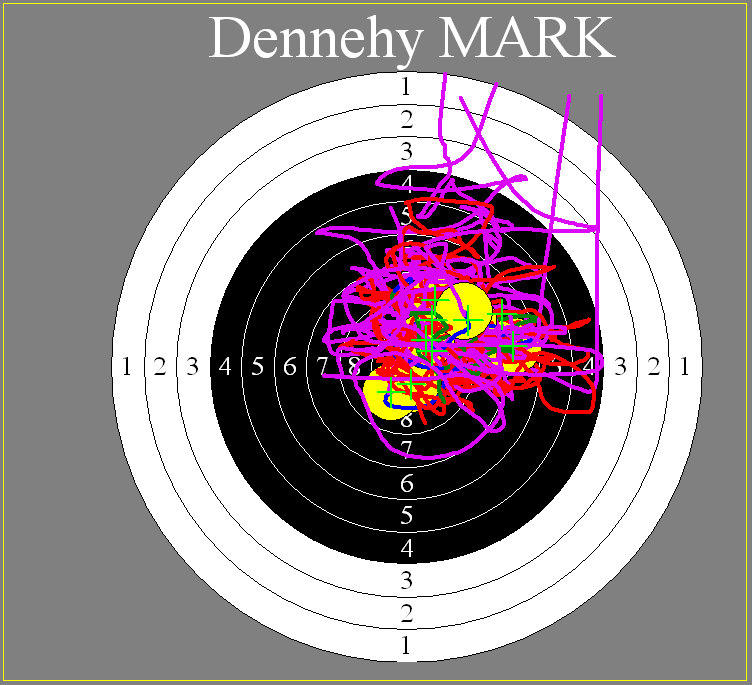 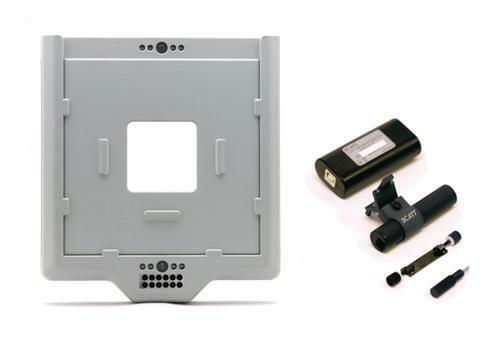 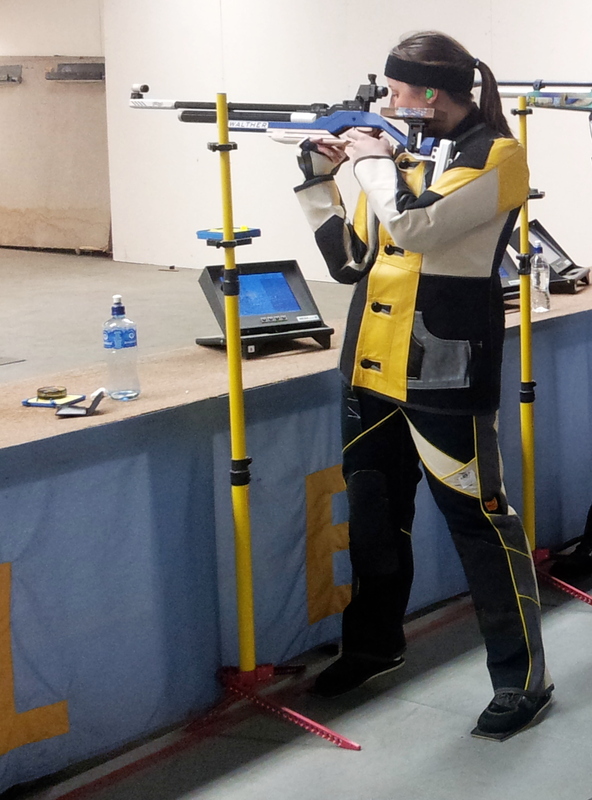 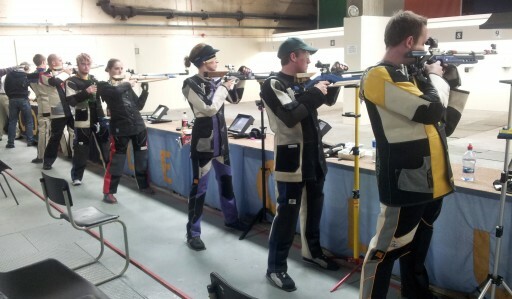 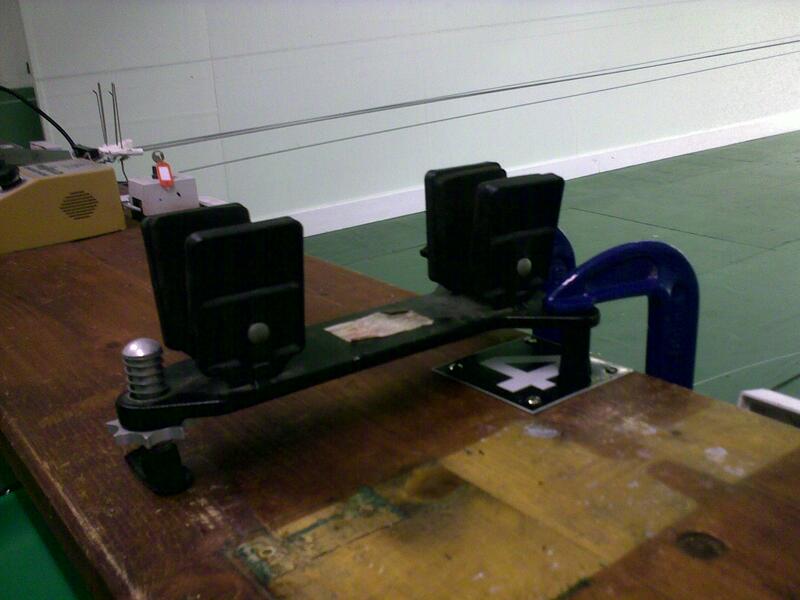 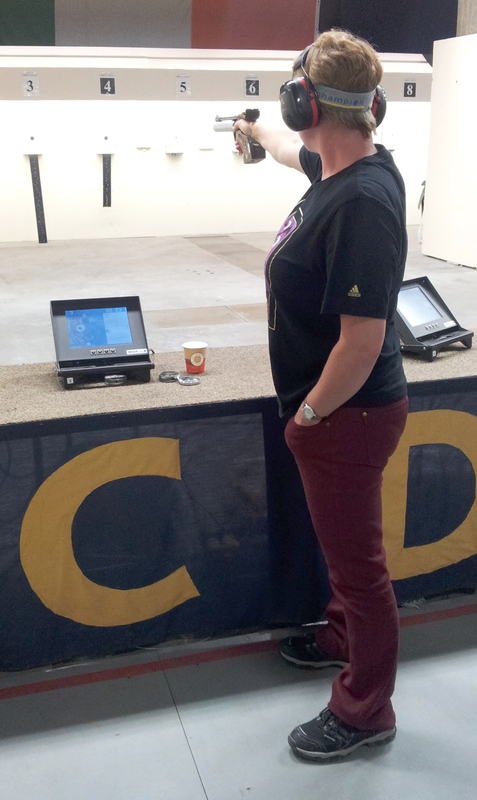 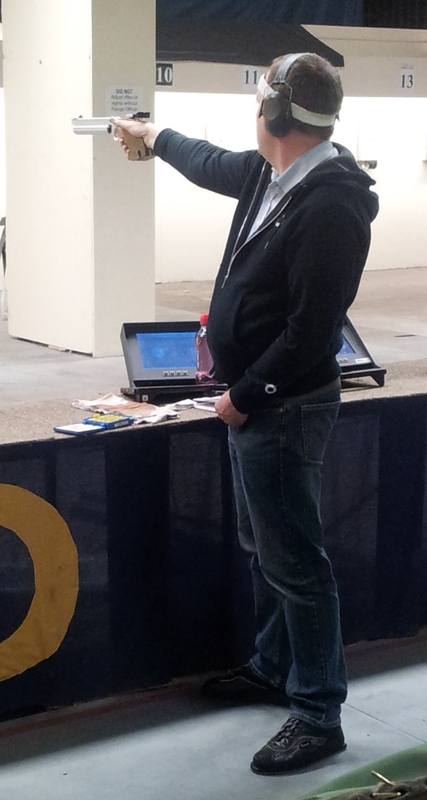 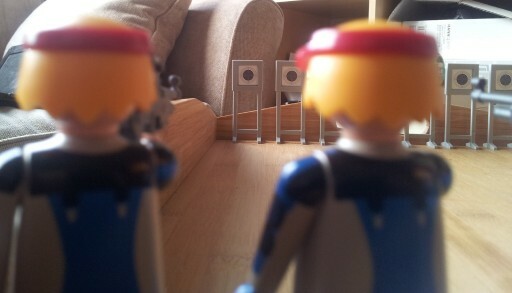 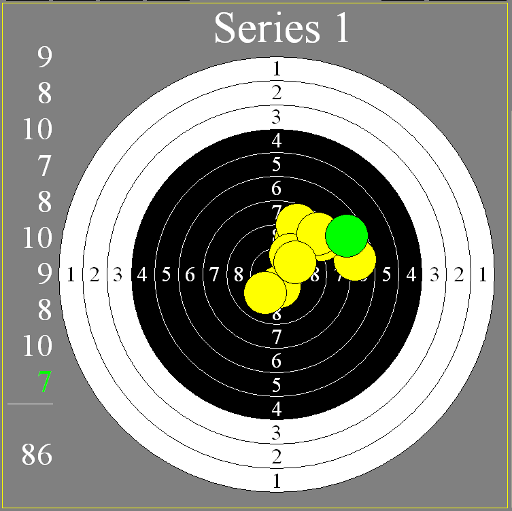 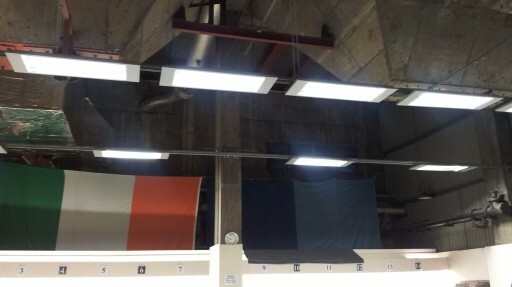 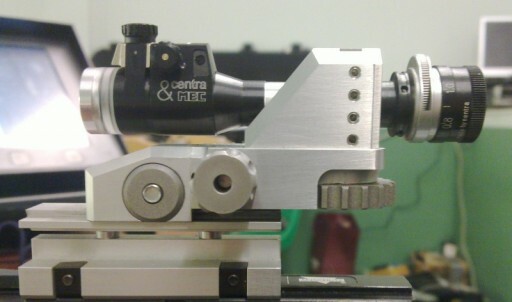 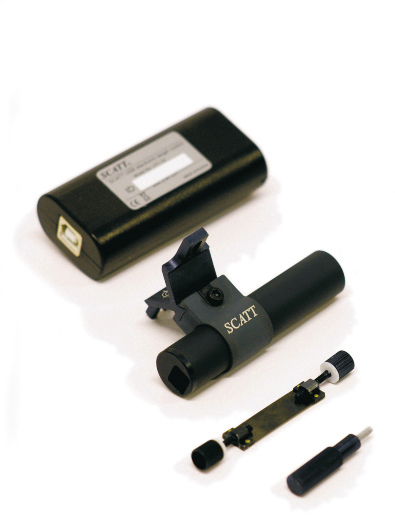 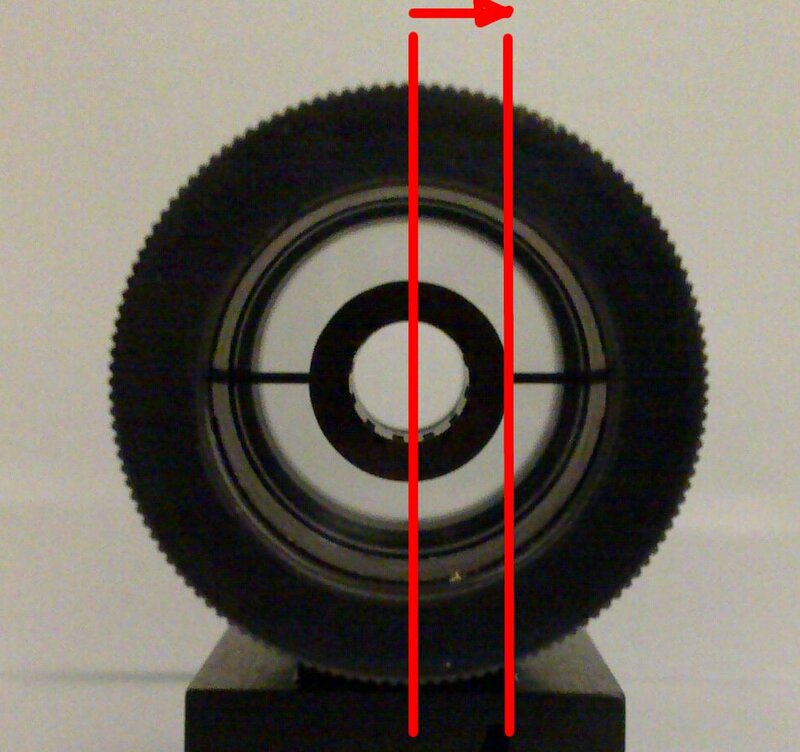 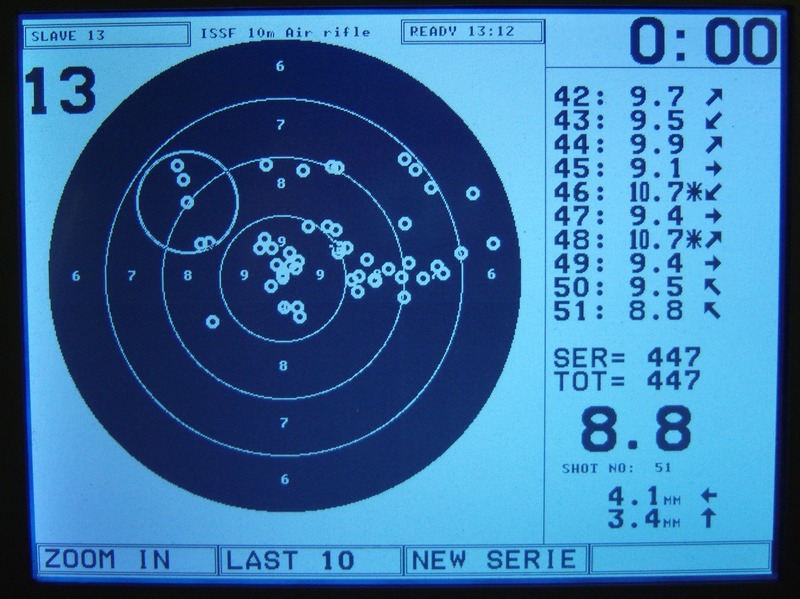 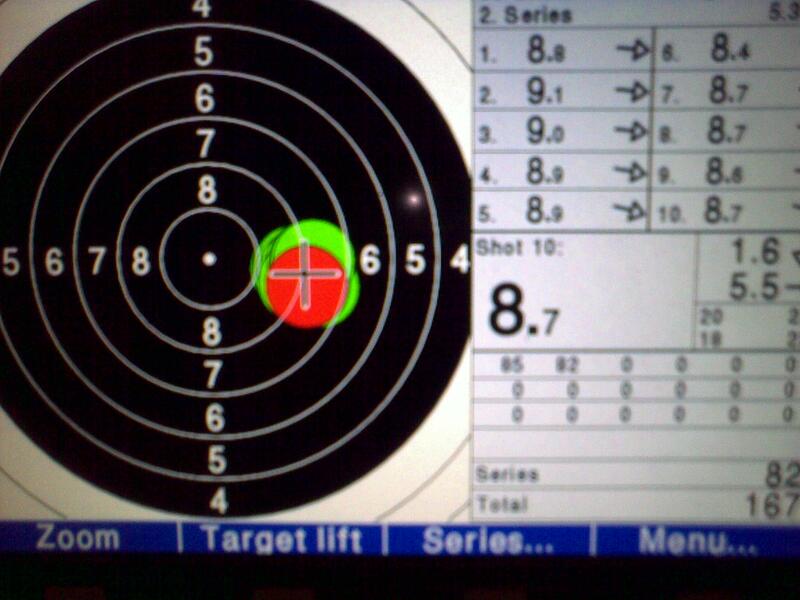 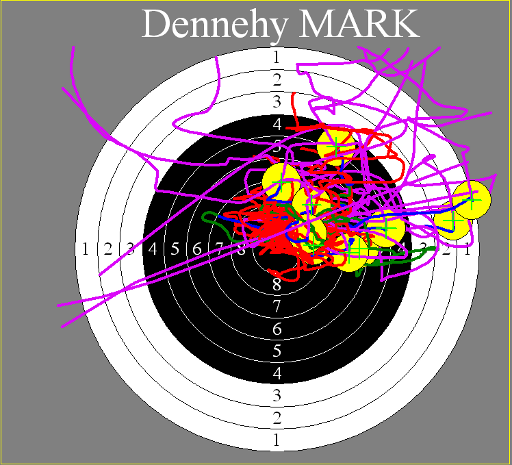 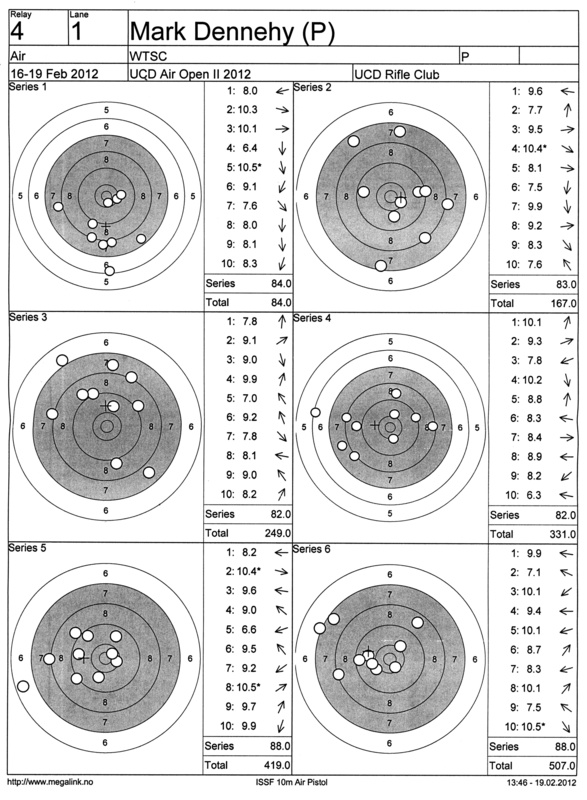 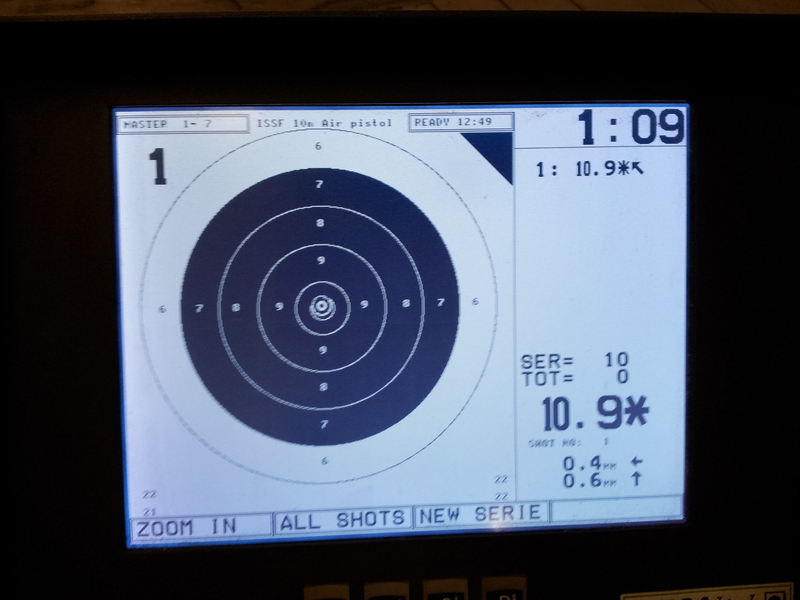 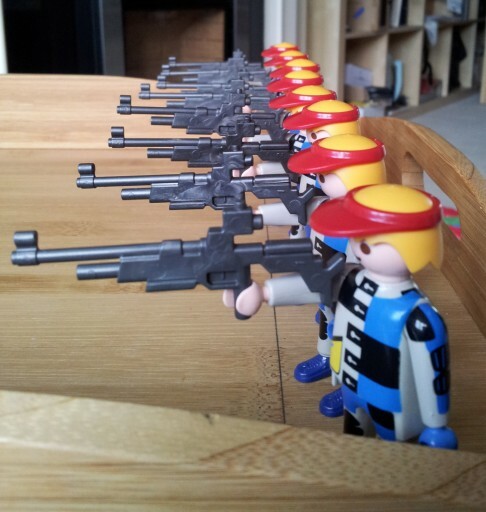 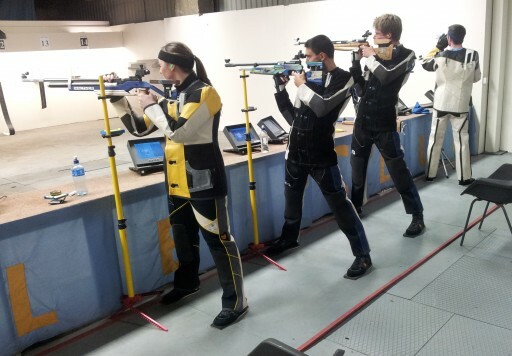 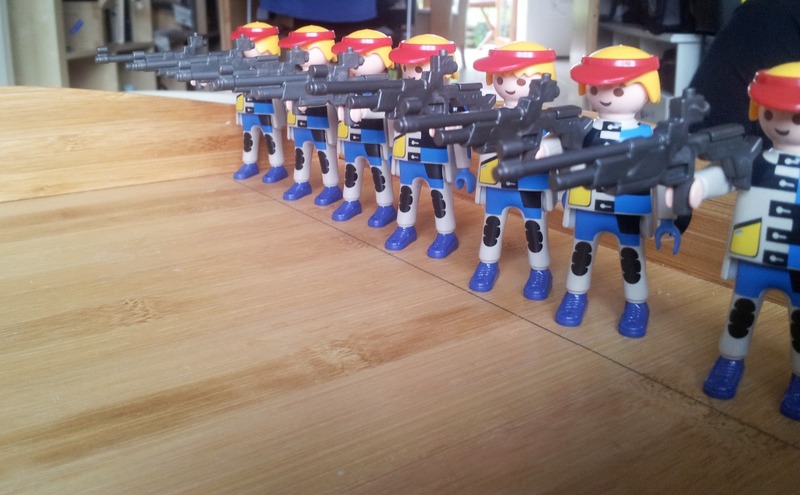 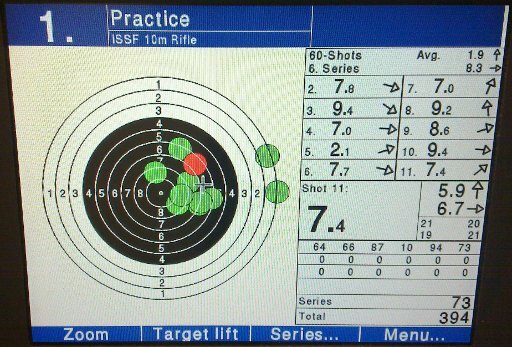 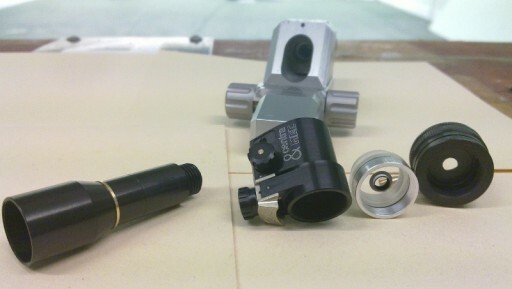 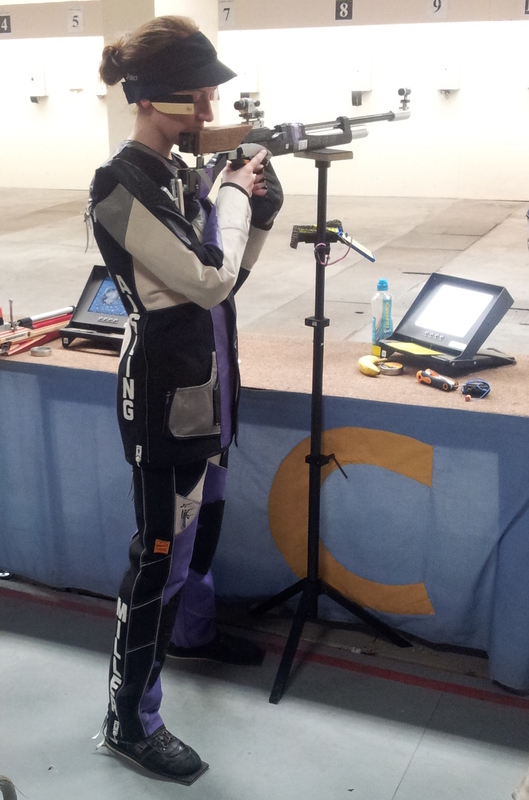 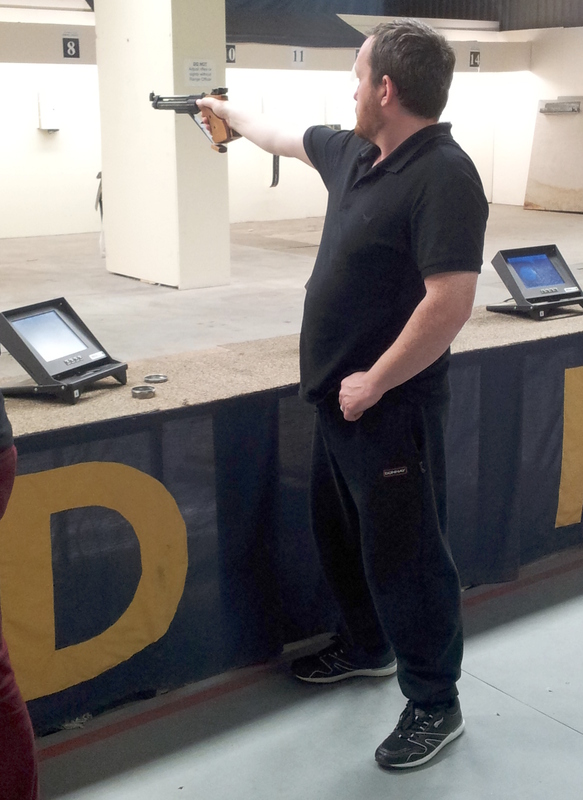 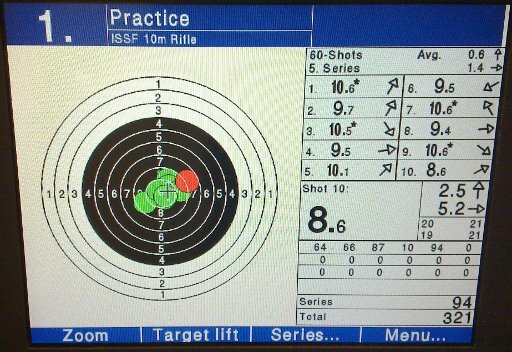 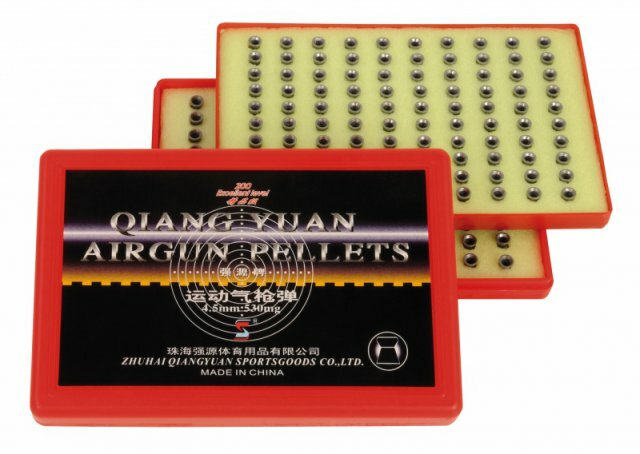 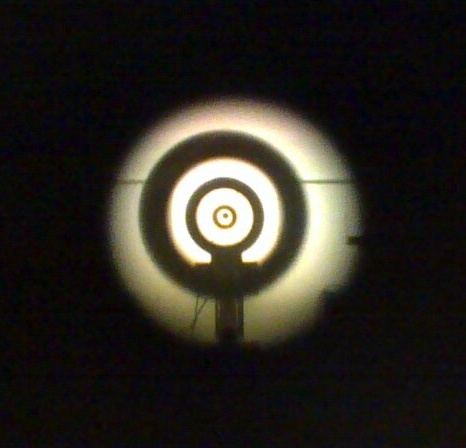 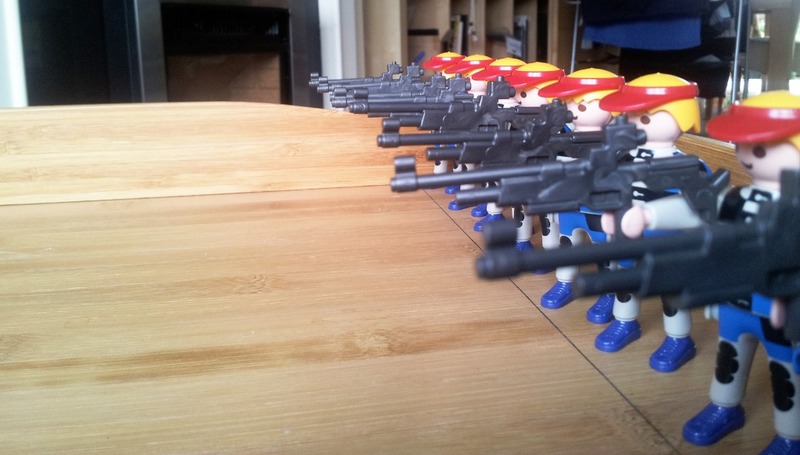 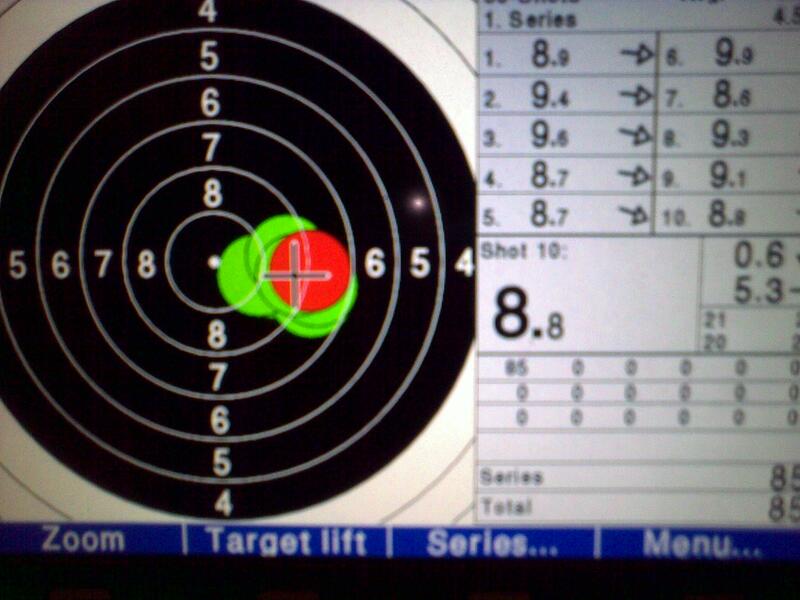 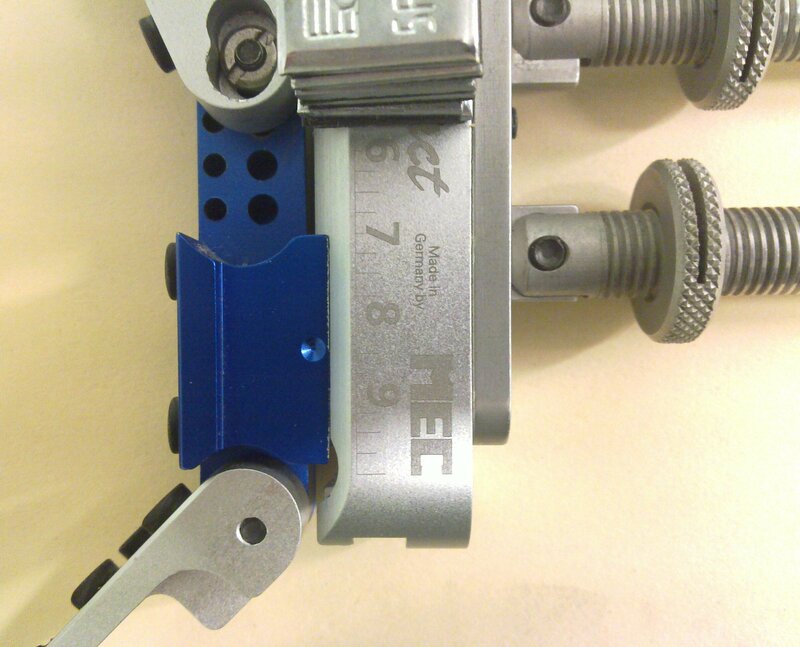 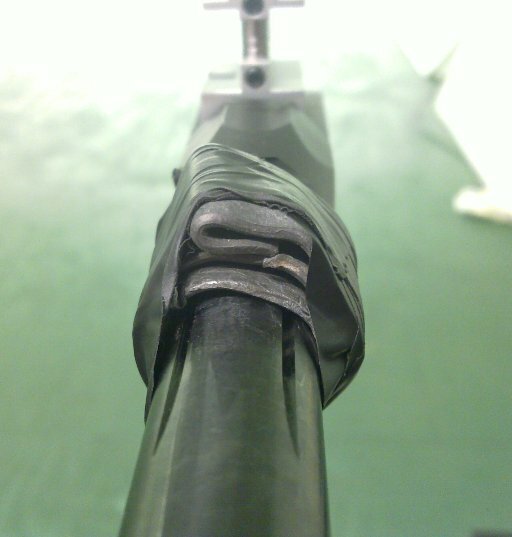 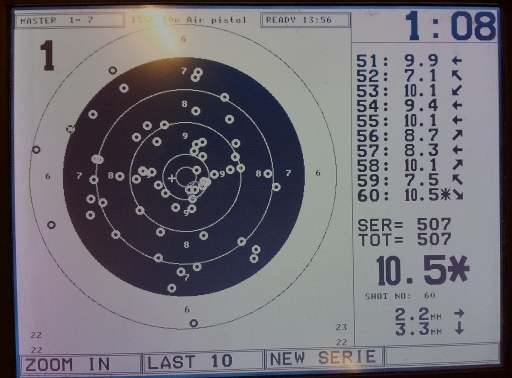 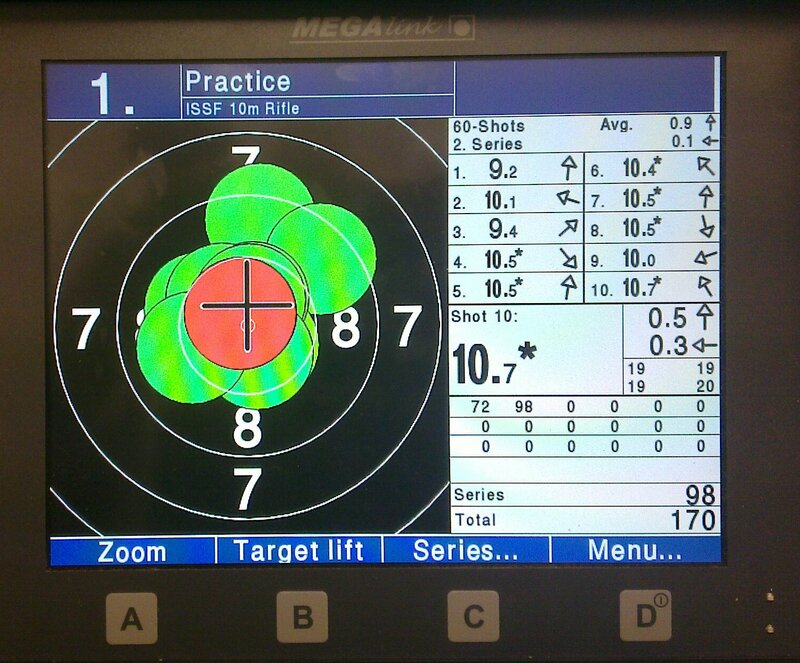 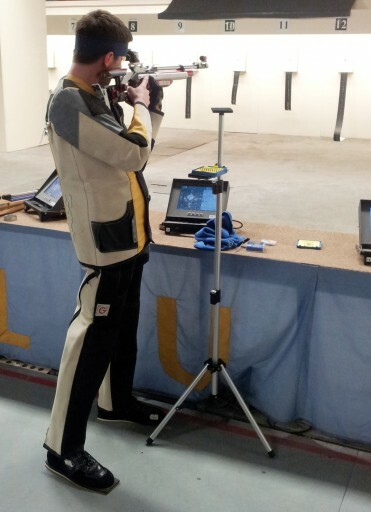 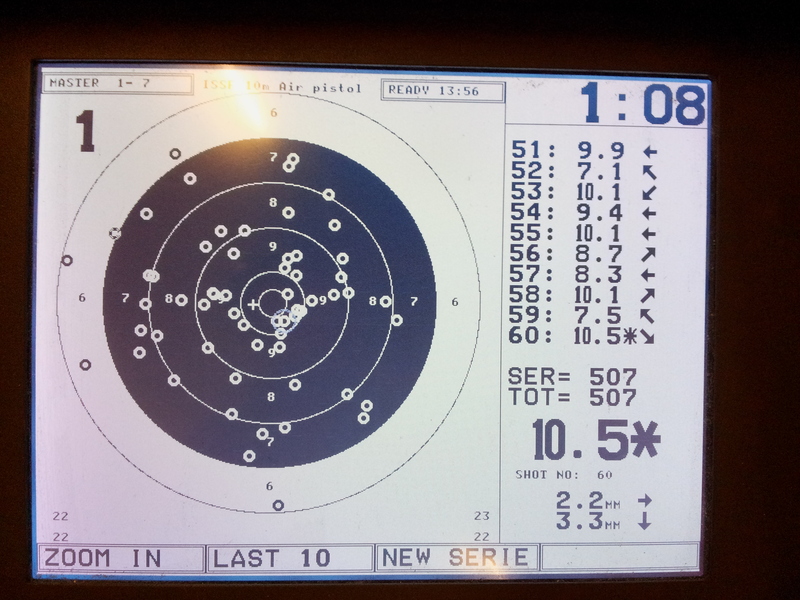 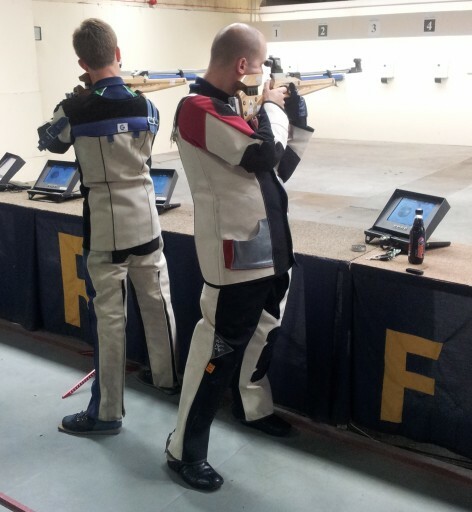 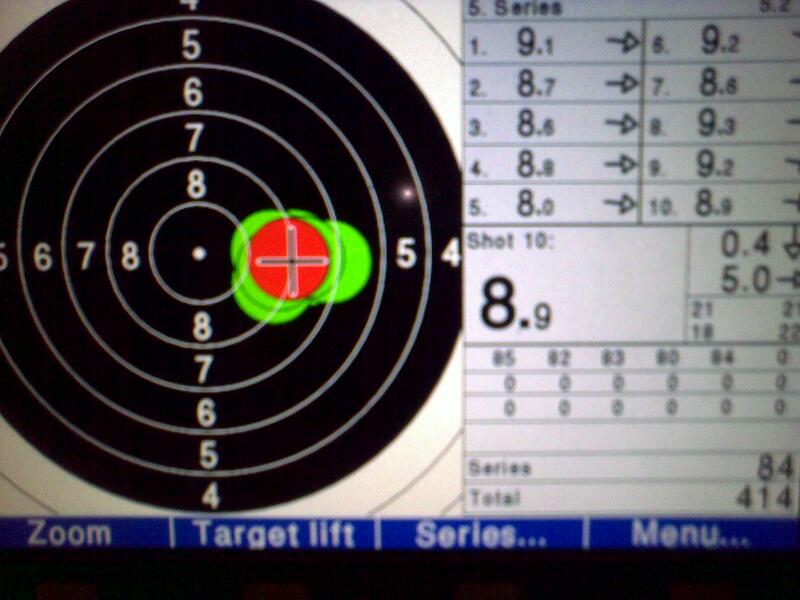 Posted on June 12, 2011 by Mark Dennehy in Events, General and tagged Air Rifle, airgun, ISSF, NTSA, UCDRC.